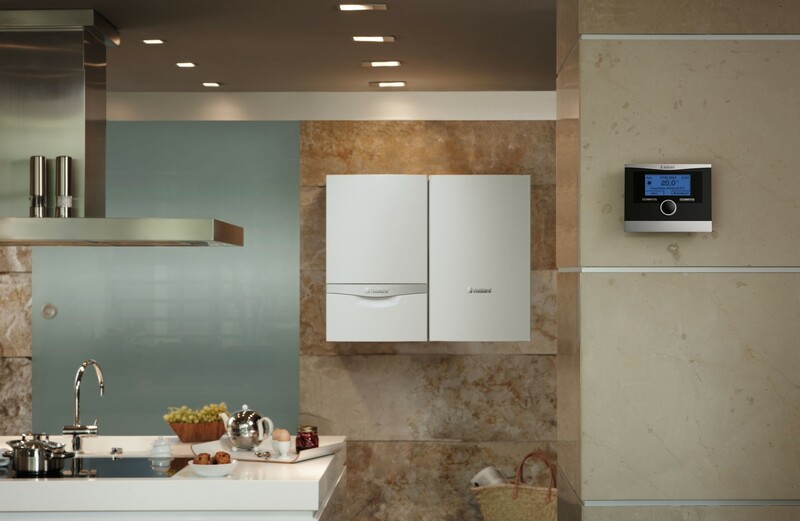 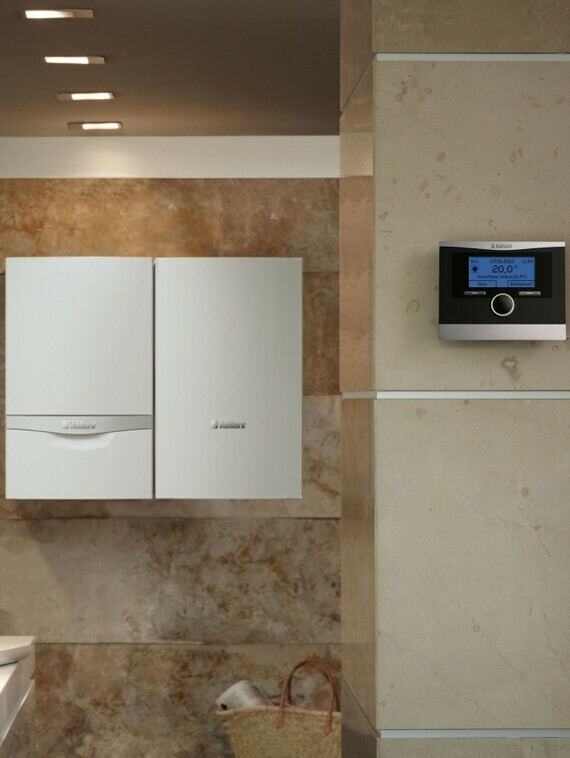 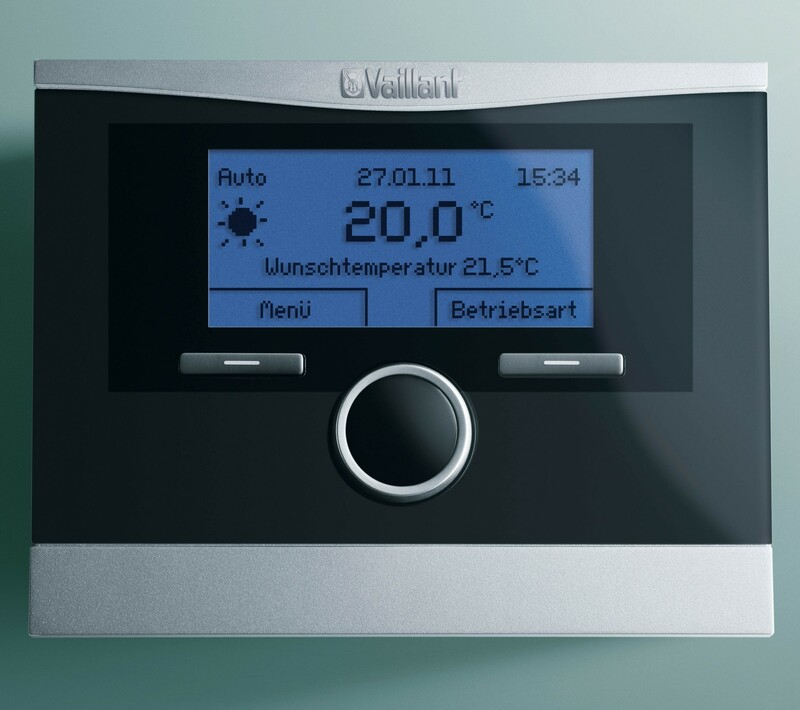 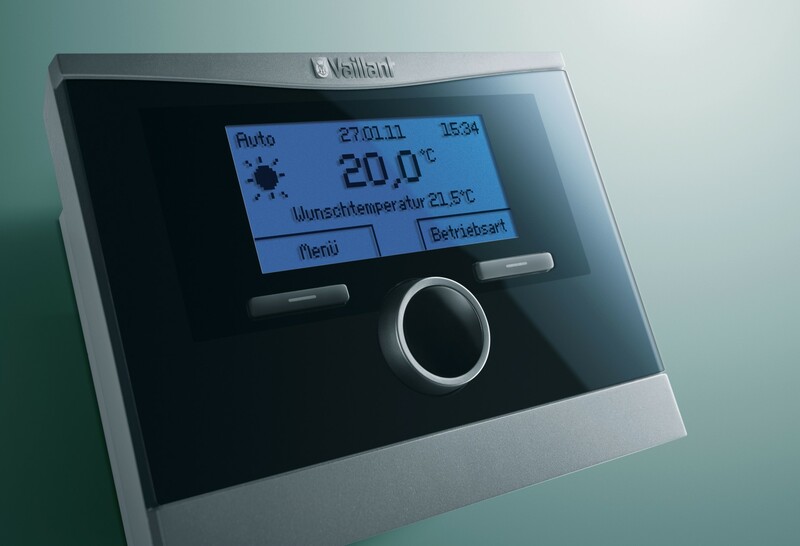 calorMATIC 370 intelligent room compensating controls allow you to fine tune your heating system, giving you even more control. 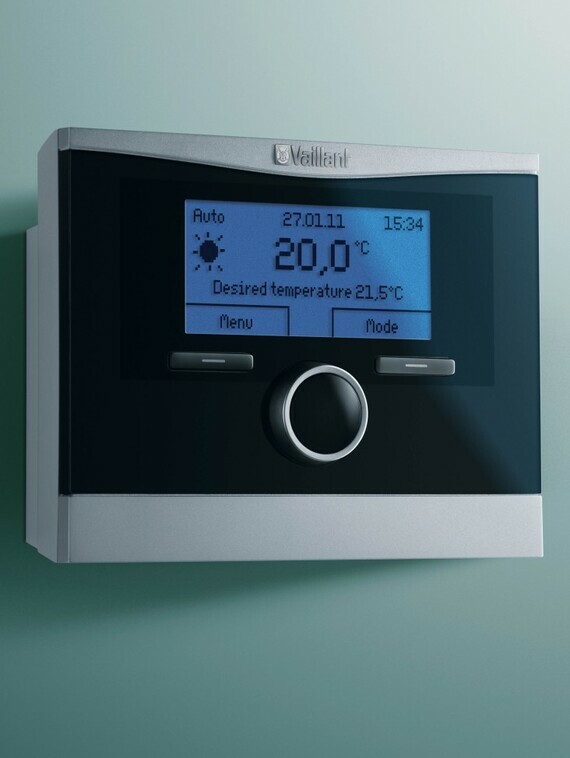 These controls allow you to turn your system on or off at different times of the week or weekend, and continually monitors and adapts to give you the desired room temperature at all times. 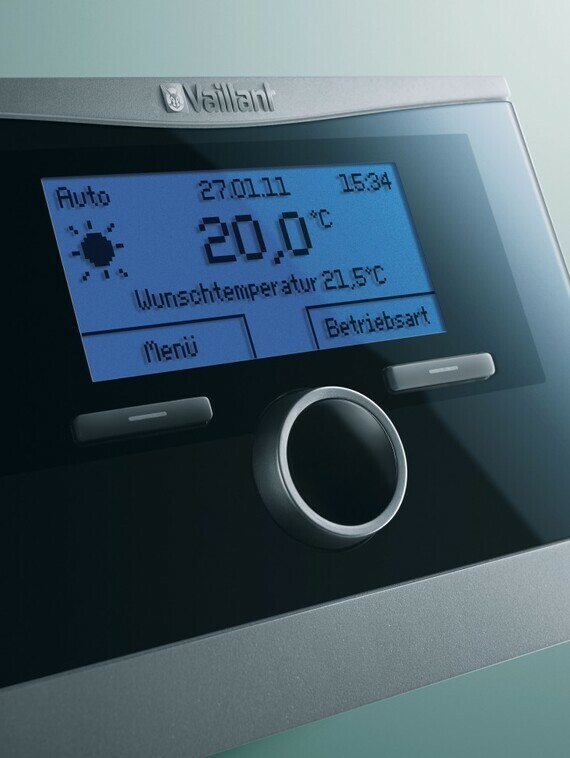 Its blue backlit screen and plain text display make the VRT370 easy and clear to understand. 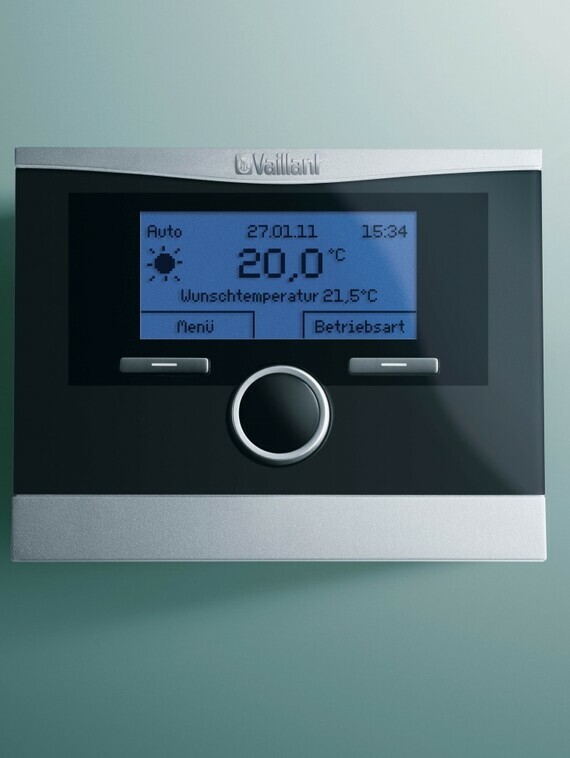 Only two push buttons and one rotary knob are needed to select and change data. 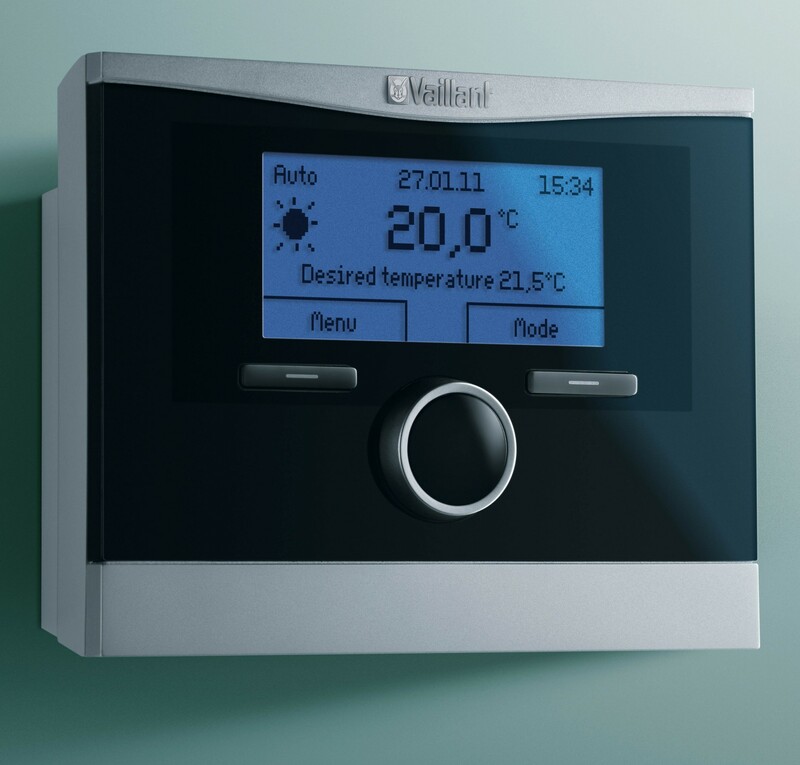 Even more, when you go on holiday the VRT 370 has a holiday set-back function, which reduces the temperature in your property and heats it up before you come back home.